For over 10 years, Granger Flooring has provided customers in Brighton and neighbouring cities with excellent quality carpets. Because of this, we have amassed significant experience as professional carpet fitters. When you buy any carpet from us, you can leverage our expert carpet fitting services without going through the stress that comes with it. 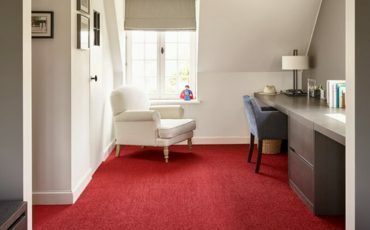 Whether you are fitting whole rooms or a single corridor, we endeavour to make sure your carpet is ideally fitted without difficulty. 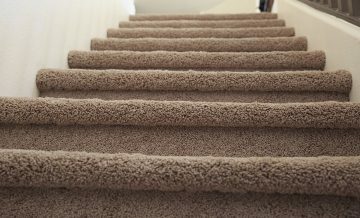 With our carpet fitting service, you are assured of all the necessary supplies and accessories needed to put your carpet in place. This includes items such as underlay, door bars and carpet grippers. Following years of unwavering service excellence our quality standard has remained intact. As a result, our service has built a reputation for customer satisfaction. CheckaTrade TrustaTrader, a leading standards authority for quality services in the UK, has assessed and accredited our business. You are guaranteed first-rate service when you hire our team. 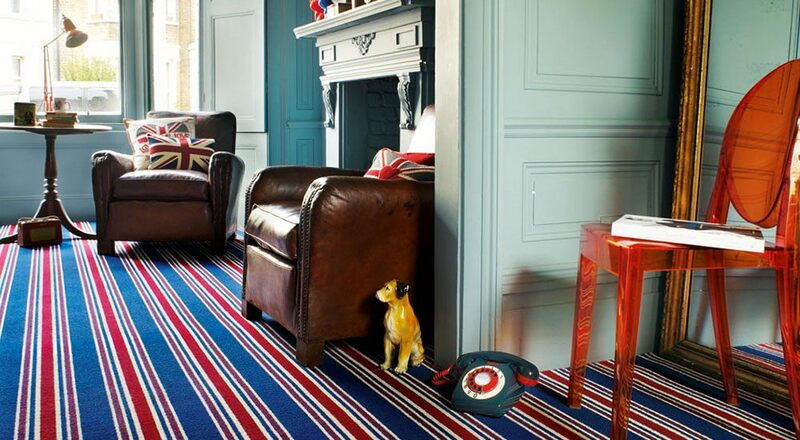 Granger Flooring is always pleased to offer a wide range of carpeting options to choose from. Our products cover both domestic and commercial building needs. We also offer bespoke carpets for major events such as galas and official dinners. 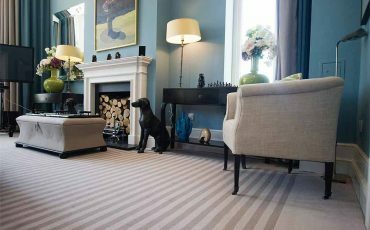 If you are in Brighton, and require custom-made, sophisticated-looking carpets, get in touch with Granger Flooring and we will deliver. 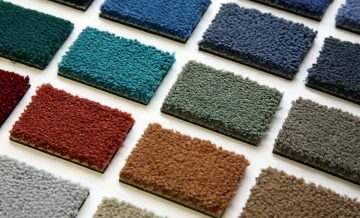 As an all-inclusive carpet fitting company, our services don’t end in sales and fitting. We also offer a thorough cleaning service. 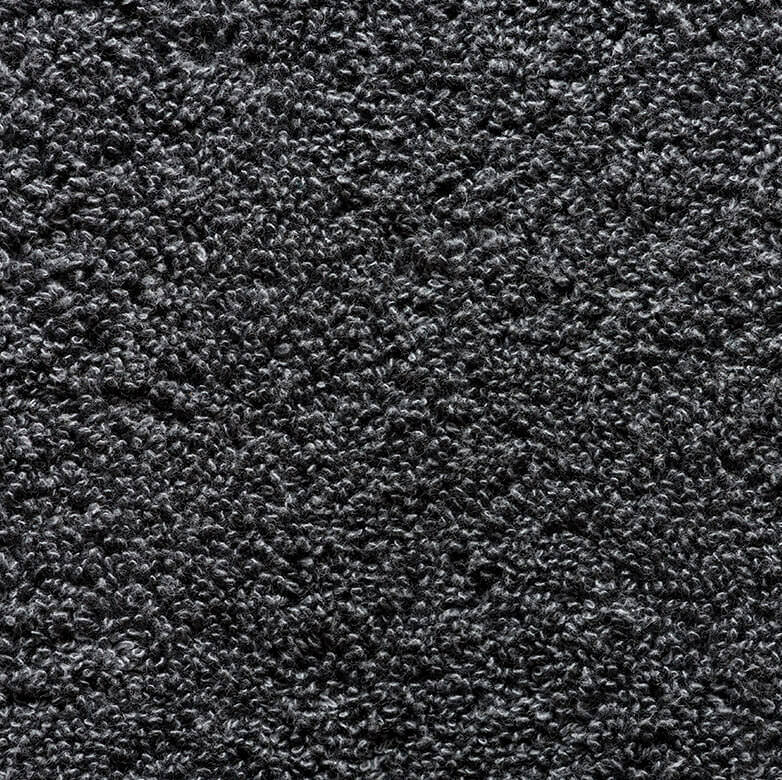 If you have a carpet that is due for cleaning, or one with food spillage or mud stains, consider calling our professionals. Our company has a standby service for customer calls. If you have a carpet emergency that needs to be resolved immediately, don’t hesitate to contact our team. 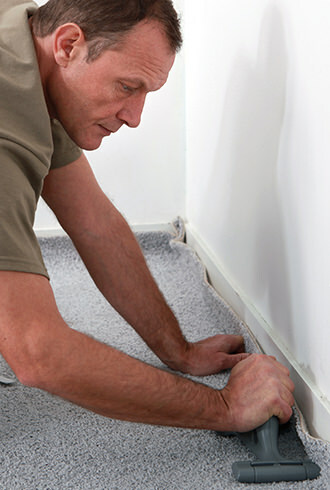 Our carpet fitters will make sure you get a perfect finish to all carpet fittings. The doors will open and close easily without any obstructions. The carpet corners will be finished to the finest form possible. Granger Flooring, in addition to carpet services, also offers a suite of first-rate flooring solutions such as laminate and rubber flooring. As professional carpet fitters, we can arrange various floor covers to suit the type of floor you have. Domestic or commercial, bespoke or natural, we have what it takes to satisfy your flooring needs because we have the necessary experience and training. Regardless of your budget, we will always provide a high standard of quality. If you are in Brighton or its surrounding environments, feel free to contact us for professional consultation. When we receive a call from a customer, our first step is to organise a home or office meet. This is an opportunity to take measurement of the floors and meet directly with the customer. The carpet expert also takes a catalogue of our current and previous projects, so you can select a design that most appeals to you. Our home visits are free with no obligation to engage our services. However, we guarantee you’ll love to work with us after the initial meeting. 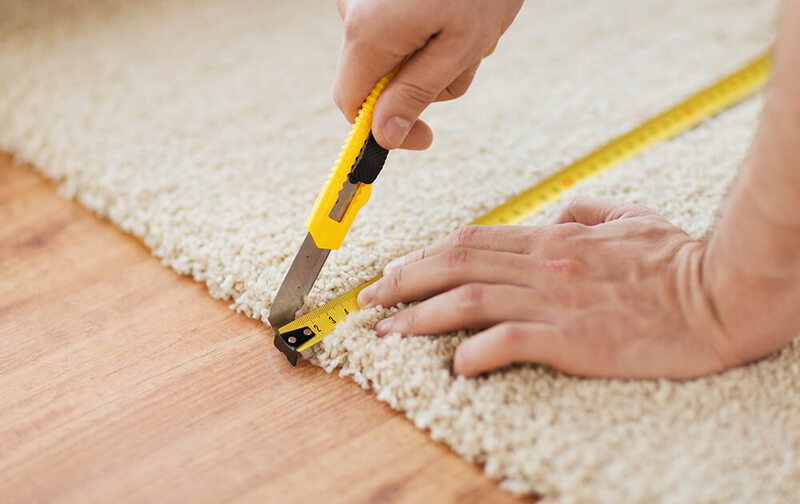 Even if you don’t intend to buy a carpet right away, a knowledge of your flooring measurements is essential in informing your decision later. 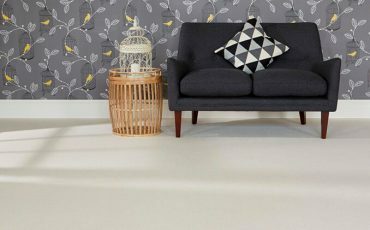 If you need a brand-new carpet for a room in your home- it could be an upgrade for the one in your living room or an accessory for your newly built conservatory- look to Granger Flooring in Brighton. We offer a colourful selection of home carpets in different designs and styles. We have soft natural colours and bold statement samples. You’ll surely find something that appeals to your taste. All carpets on sale are made of the finest quality. Any choice you make will be attractive, durable and perfectly-fitted to quality standards. 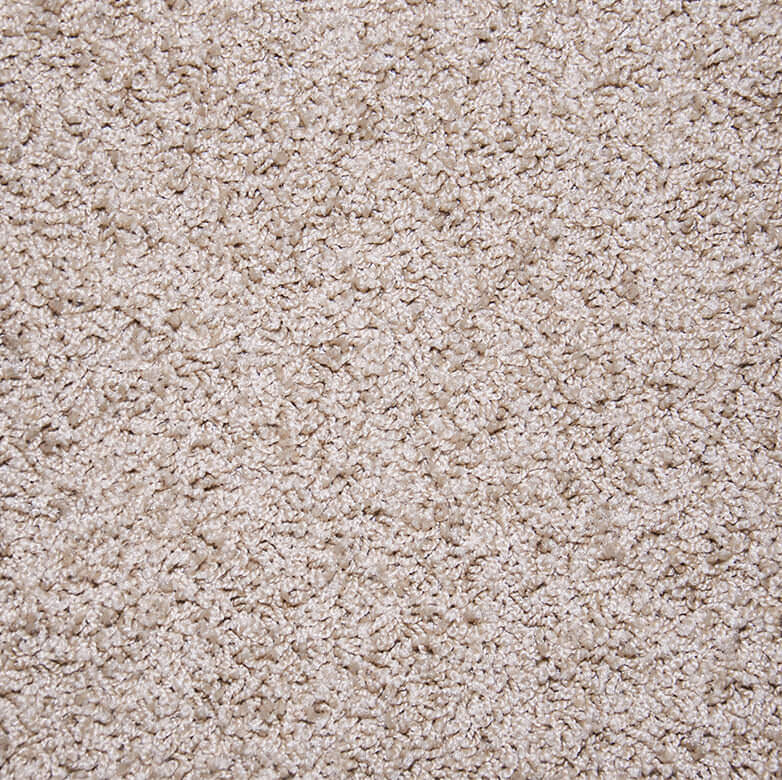 We have an attractive range of custom designed carpets guaranteed to suit various residential needs. During our home consultation service, we will present you with different samples to choose from. We have carpets that are great for the kitchen floor, they are not only beautiful but easy to maintain. You can choose from a range of cosy, plush, comfortable feeling carpets which will look good either in your living room or the bedroom. Our consultant can help you with colours that suit your wall paint or curtains, depending on which is more important to you. Do you have any upcoming major events? Galas, red-carpet events, or conferences that require a long stretch of carpets outdoors? Granger is your go-to carpet supplier and fitter for such occasions in Brighton. No event is too big or small for our expertise. Consider hiring us for weddings, parties, anniversaries and celebrations of any kind. 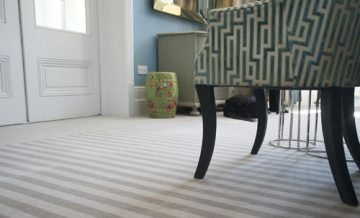 We will bring to you, custom-made carpets with a touch of class and design unrivalled anywhere in the Brighton. Need a floor display that will make your guests feel like kings and queens? Choose from our selection of colourful, custom-made carpets, all unique and splendid. The quality is also undeniable as you can feel the comfort beneath your feet. When you hire our services, you need not worry about fitting complications because that’s where we come in. 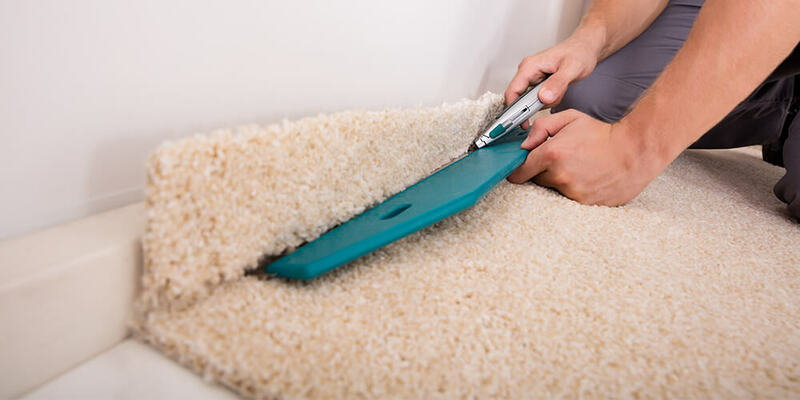 Our experts are equipped with materials and tools to keep the carpet in place and ensure they retain their texture, despite the high traffic they receive. GJP Flooring is proud to offer Carpet Fitting services in the town of Brighton, which lies within South East England in the county of East Sussex. GJP Flooring’s Carpet Fitting service area in the City of Brighton and Hove also includes Mile Oak, Moulsecoomb, Hollingbury, Hollingdean and Hove. Last but not least GJP Flooring’s Carpet Fitting services cover the Brighton Municipality including Bear Road area, Brighton Marina and Stanmer. GJP Flooring is proud to offer Carpet Fitting services in Brighton, Brighton is a large town located in the county of East Sussex in South East England. A large number of leading businesses make Brighton and East Sussex their home including GJP Flooring. Hollingdean, Hove, Mile Oak, Moulsecoomb and Hollingbury are also part of GJP Flooring’s Carpet Fitting service area in the City of Brighton and Hove. Last in order of mention, GJP Flooring’s Carpet Fitting services cover the Brighton Municipality along with Stanmer, Bear Road area and Brighton Marina.